Home News What size spraybooth does your body shop need? If you are currently looking for ways to improve the services that your body shop offers, then it is worth considering investing in an automotive spraybooth if you have not already done so. A spraybooth is a great addition to any body shop, as it will allow you to effectively re-spray a wide range of vehicle models whilst maintaining high levels of productivity. 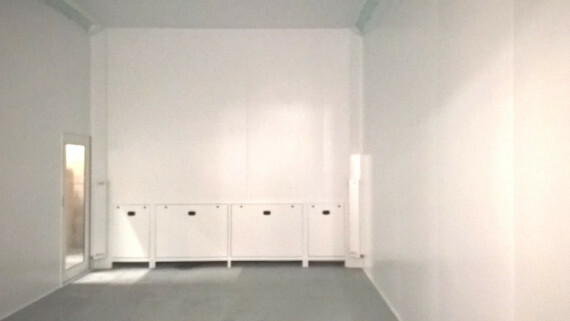 But there is a variation of spraybooths out there, so what size spraybooth is best for you? Well in the latest blog post by the Junair team, we provide a spraybooth size guide to help you identify the ideal solution for your body shop. What spraybooth size is suitable for your business? We normally recommend taking the side of the largest vehicle intended for spraying and adding enough clearance for an operator to comfortably work either side. Heating a spraybooth that is significantly larger than the object being sprayed is inefficient. However, it is also prudent to consider the future and any changes in the sizes of the vehicles being sprayed. 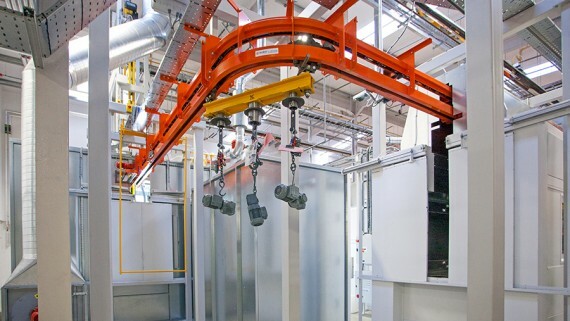 A double-length spraybooth could also be an option for body shops with a high throughput. Either 2 vehicles or a vehicle and off car panels can be sprayed and baked in the same spraybooth. If the spraybooth has a down draught airflow different colours can be used without the risk of cross contamination as the downdraught airflow whisks away the over-spray down through the floor rather than across other objects in the spraybooth. 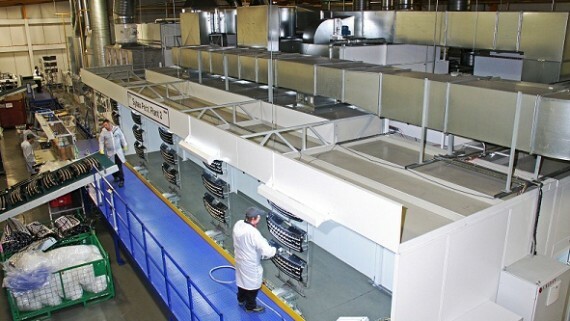 There is no one size fits all solution to spraybooth size and body shop layouts, it is always best to discuss this with your spraybooth provider. 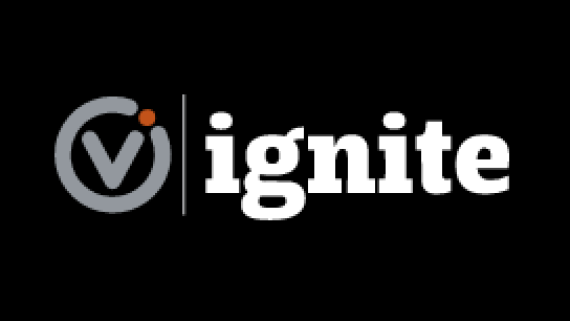 Key aspects to consider are as follows. The size and layout of your body shop, for example 3 leaf door sets can benefit smaller body shops as their opening radius is smaller meaning you need less clearance when opening them. Vehicle flow; is it really best to put the spraybooth in the corner as is tradition; any vehicles in the way need to be moved to load and unload the booth. 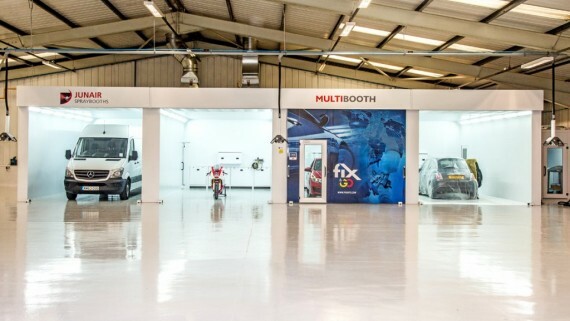 Or would it be better to have the spraybooth in the centre and have drive through vehicle doors meaning the potentially dirty prep area is on one side of the body shop and the clean finishing area is on the other side, aiding the workflow. Skate and rail systems have also been shown to aid workflow meaning cars can be prepped and moved into place once masked. 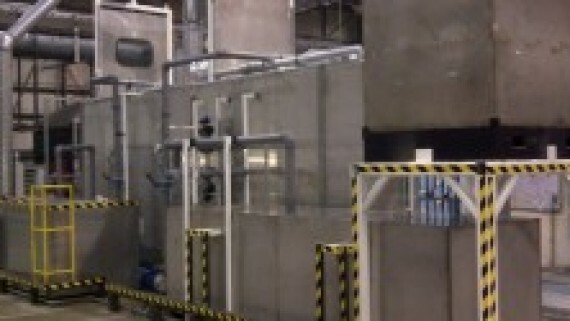 Skates and rails can also be combined with side loading spraybooths meaning vehicles can be prepped and lined up at the side of the booth and can exit at the front of the booth again aiding the workflow. 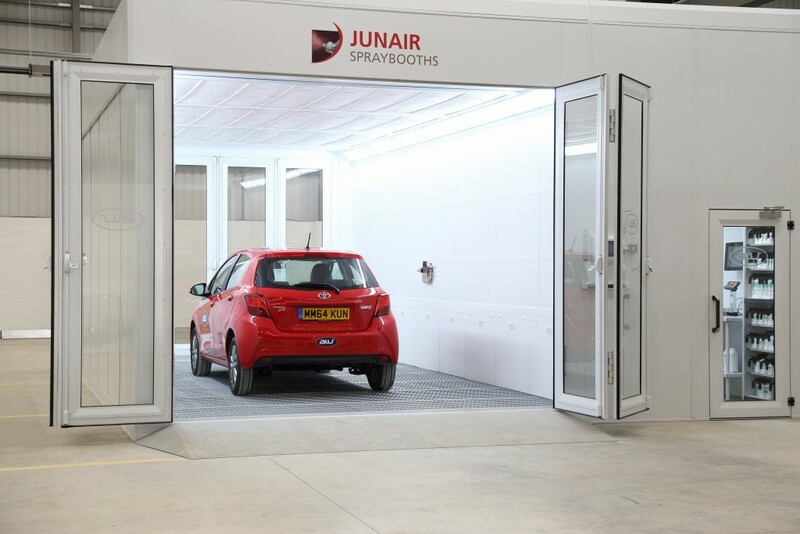 Find the perfect spraybooth for your body shop with Junair! Body shops should be treated as individuals and there is no one layout fits all option. At Junair we have been providing high-quality spraybooth solutions for many years, so you can guarantee that we will have the ideal spraybooth solution for your body shop. For more information on how we can help you take your body shop to the next level, visit our dedicated automotive spraybooth page now. 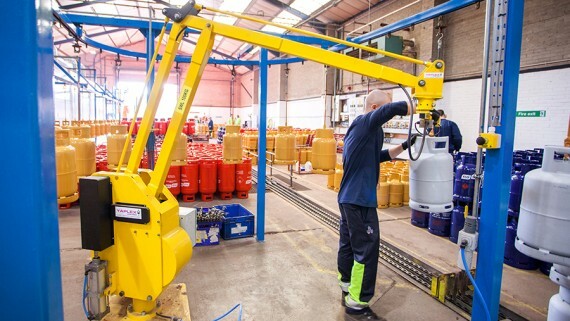 Or if you would rather discuss any of the services that we provide at Junair in more detail, you can call our dedicated team today on 01706 363555. Can’t discuss your case over the phone right now? No problem! You can request for us to contact you at a more suitable time by completing our quick and simple online enquiry form.